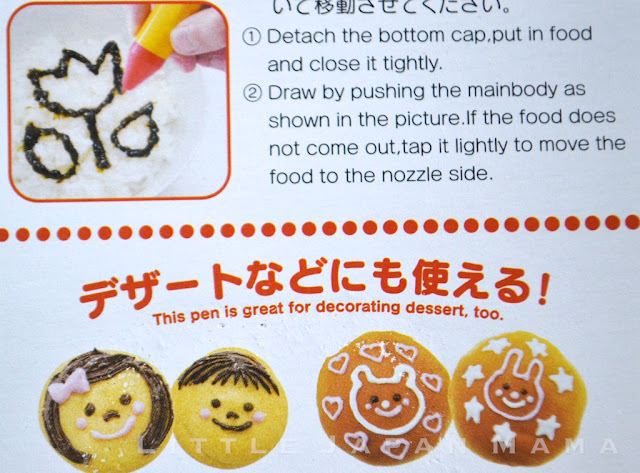 Fill with sauce or (liquid) food and draw faces or whatever you like! 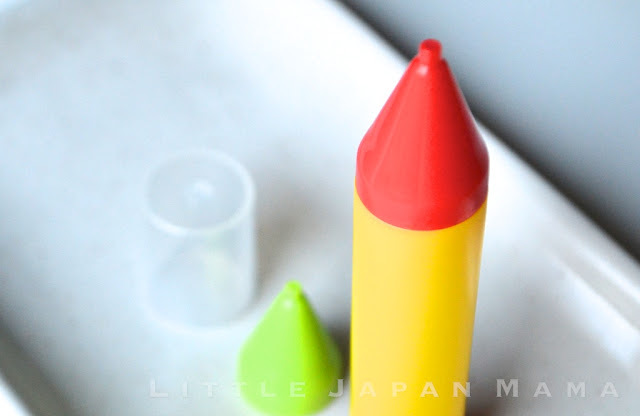 Includes a 1mm and a 2mm drawing tip and a lid so you can store it in the refrigerator. I haven't actually used this one, it was a special request from a friend. Wow awesome thanks....I am organizing my list there is so much I want to get ! 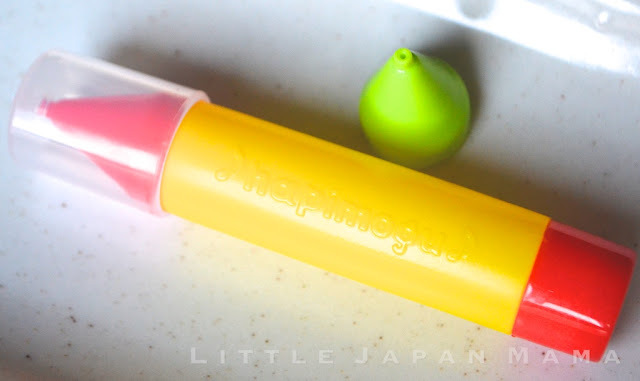 I like the tools from Hapimogu! !